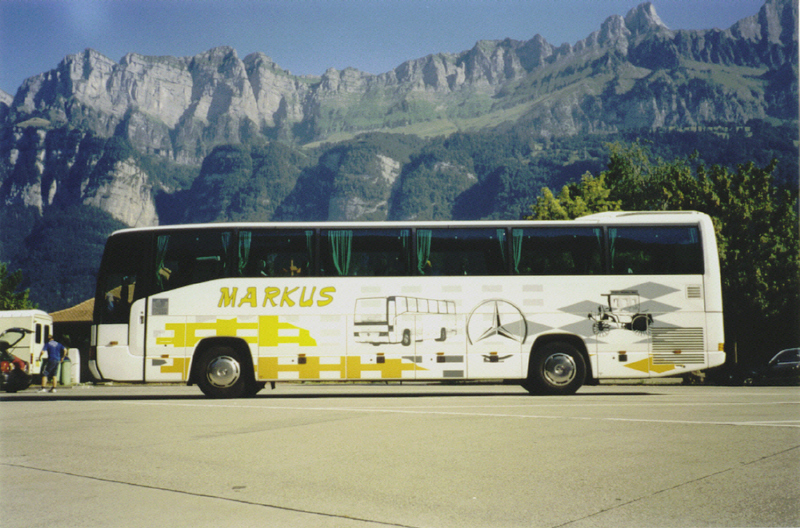 MARKUS company was founded in 1991. 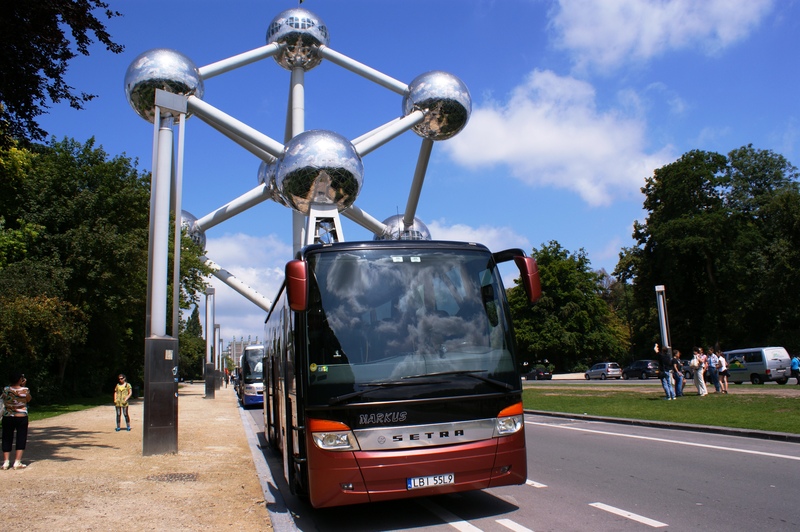 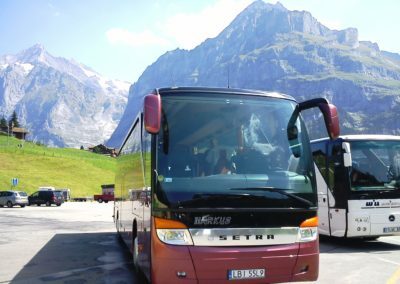 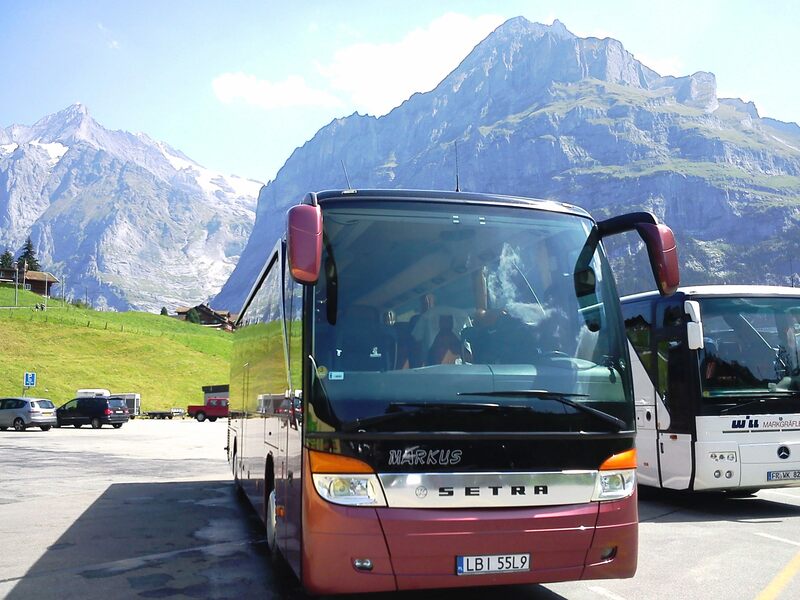 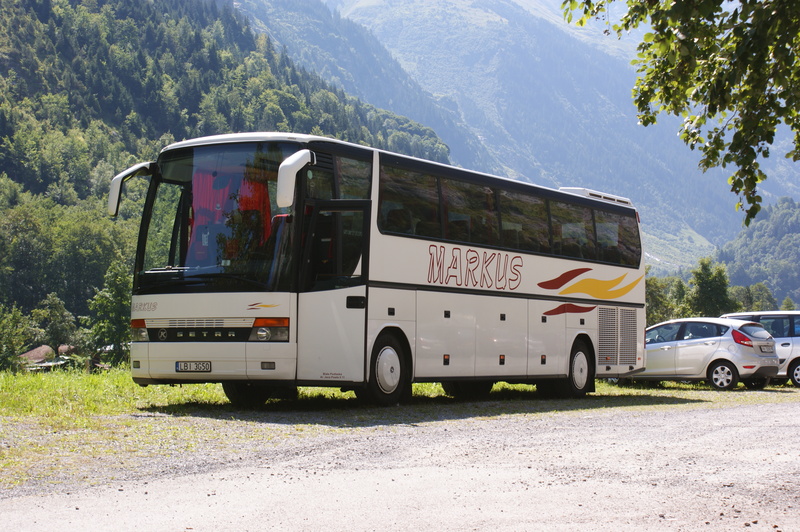 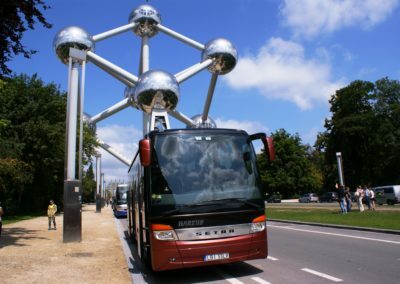 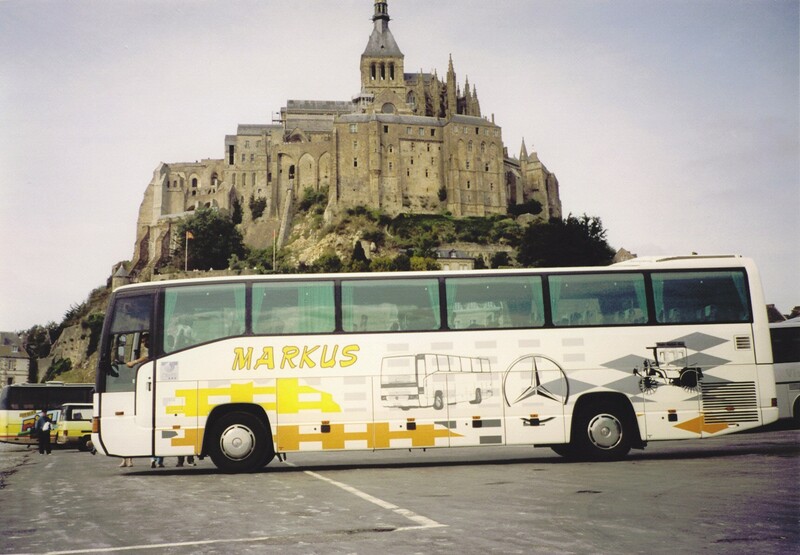 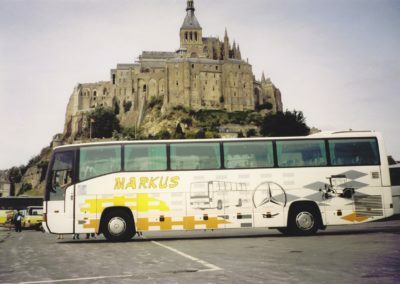 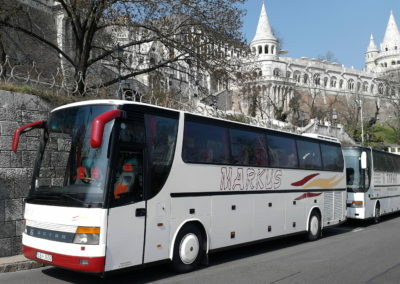 We specialize in international coach transport. 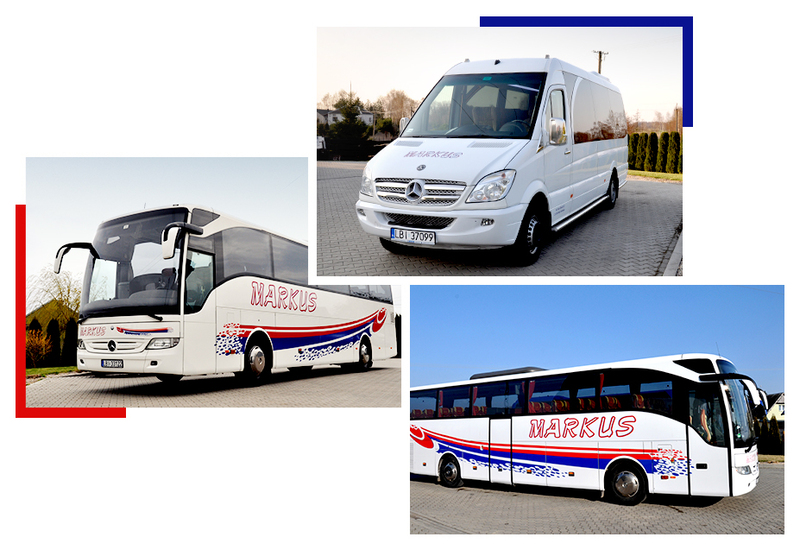 We cooperate with polish and foreign travel agencies. 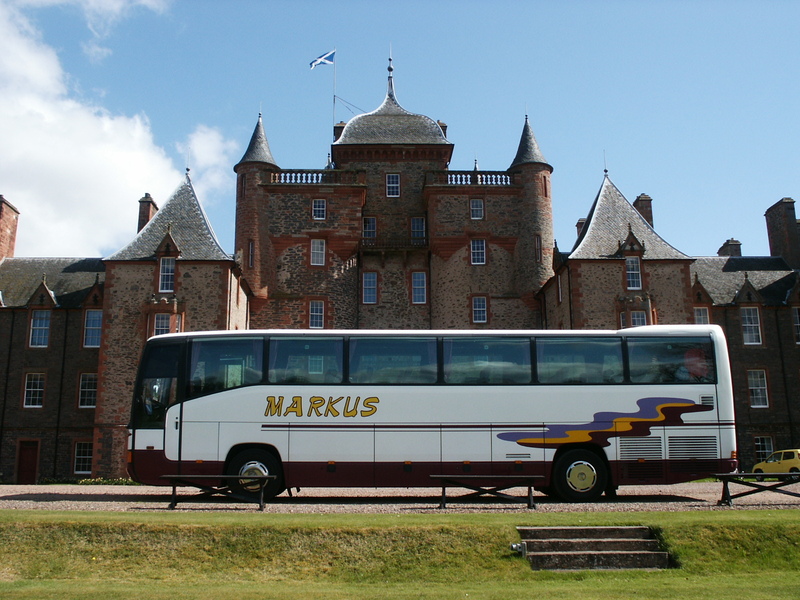 Our equipment is a world class renowned and we have got years in experience. 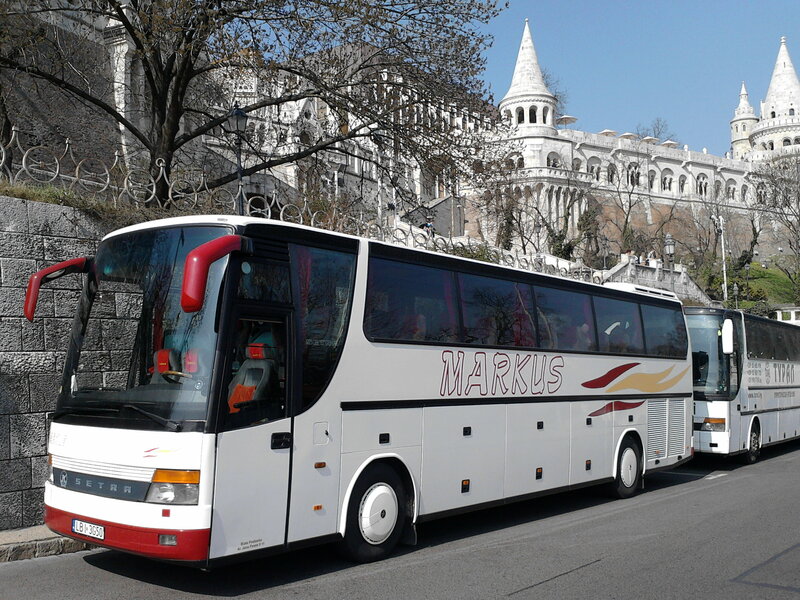 Professional approach and reliability of our drivers guarantee a high level of our services which will please even the most demanding. 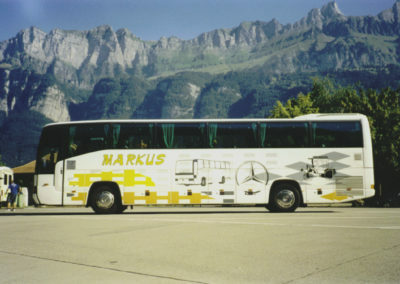 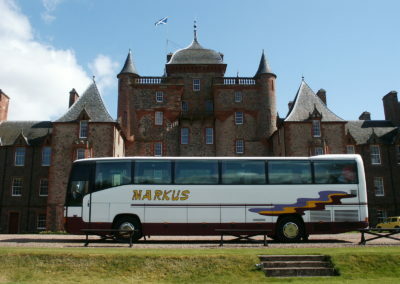 The MARKUS company was founded in 1991.